If you want to see some of the very best smallbore and air gun shooters in the world, including many multi-time Olympians, head down to Fort Benning, GA later this month. 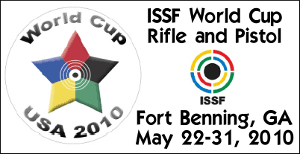 The U.S. Army Marksmanship Unit, in conjunction with USA Shooting, will host the ISSF 2010 World Cup USA May 22-31. This major event is the third of four World Cups being held this year by the International Shooting Sport Federation (ISSF). So far, more than 400 of the world’s top-level shooters from 49 countries have committed to the event. There will be many Olympians (including medal winners) in the competition. CLICK HERE for Entry List by Nation. Shooters will compete for medals and world records in the Olympic disciplines of Air Pistol, Air Rifle, Smallbore Pistol, and Smallbore Rifle. The ranges are located on the military installation at Fort Benning, Georgia, approximately 150 km (90) miles south of the Atlanta Int’l Airport. Fort Benning has some of the most advanced target systems in the United States. 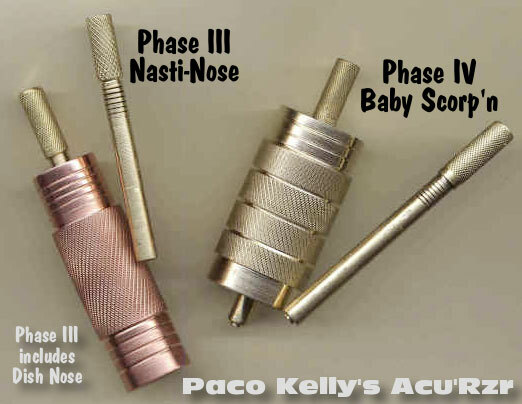 Sius Ascor electronic targets will be used for all elimination, qualification, and finals competitions. Seventy-two (72) targets are available for both 50 meters and 10 meters, while there are 40 targets for 25-meter events. USAShooting has created a full-featured website dedicated to the 2010 World Cup. There you can find travel and lodging info, match schedules, registration info, and much more. Once the competition starts, the USAShooting World Cup website will provide photos and videos, and updated match results. 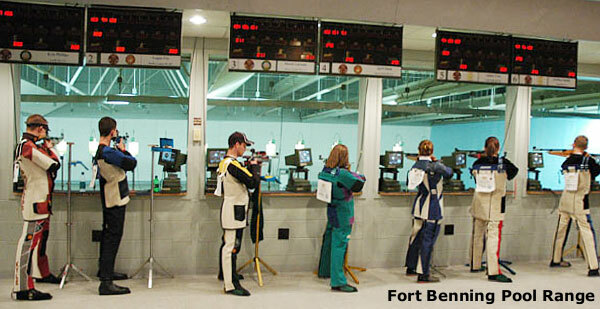 Visit the official match website at www.usashooting.sports.officelive.com. 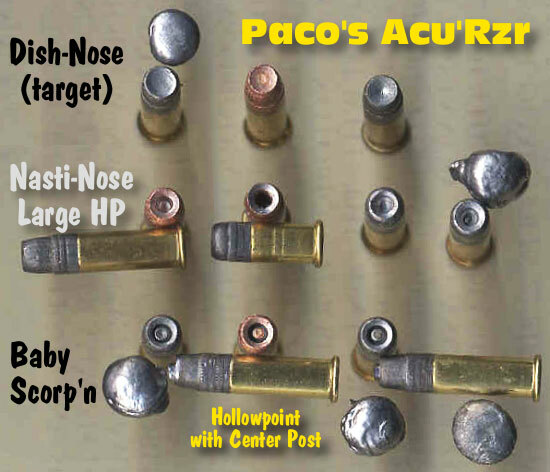 Share the post "49 Nations to Compete at 2010 ISSF World Cup at Fort Benning"
Share the post "Paco Kelly’s Acu’Rzr Tool Reshapes Lead Rimfire Bullets"